Quirky Jessi: It Rained Iguanas! Literally! KEY BISCAYNE, Fla. - How cold was it in South Florida this week? 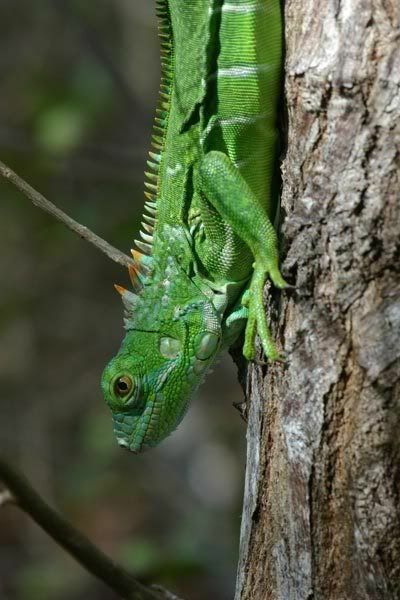 So cold the iguanas fell from the trees. My kids would have *loved* to see that! I wonder if they wake up when they hit the ground?? That is...kind of very cool.